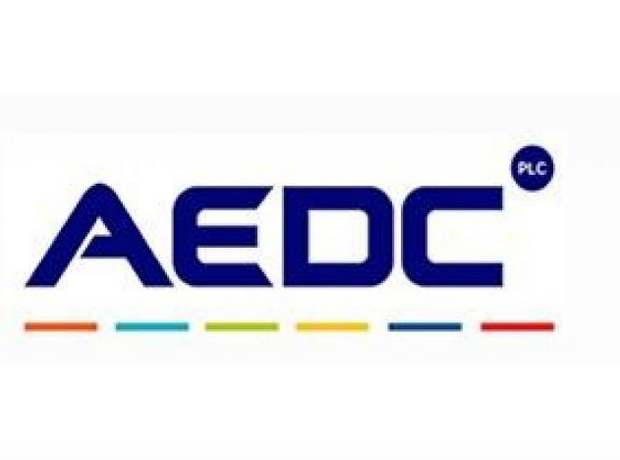 Abuja Electricity Distribution Company (AEDC) has commissioned a €2.4 million (about N982m) integrated commercial management systems (InCMS) automated platform to improve customer service experience and reduce its losses. James Momoh, chairman of the Nigerian Electricity Regulatory Commission (NERC), who commissioned the automated system tasked the other 10 distribution companies (DisCos), to adopt such automated process. He said: “We as regulators are happy to see that one of us is already leading the pack and I am sure that the other 10 discos will join to make sure an automated system is available. “It will be able to provide information in terms of metering problems, excess charges and provide solutions to why there is no power so they can provide quick fixes,” Momoh noted. He also said with the system, the company can now check power theft as various customer related activities can now be remotely monitored. “It is an intelligent system, which you can use to do energy balance. You would have known at a transformer level how much energy came out and how much was sold to the customers and where the gap is coming from,” Mupwaya stated. Mupwaya added that the system will ensure customers’ complaints are resolved faster.